Since probably a decade ago when property prices really started to rise. And in the last few years, especially around and in London prices went crazy. Especially, in the London travel zones where people live and then commute to London, in “suburbia” and of course slightly outside of London too (say about an hour each way commute away from Waterloo and the city). We live in zone 6 in South West London and prices have doubled in the last 5 years (when we bought our place). 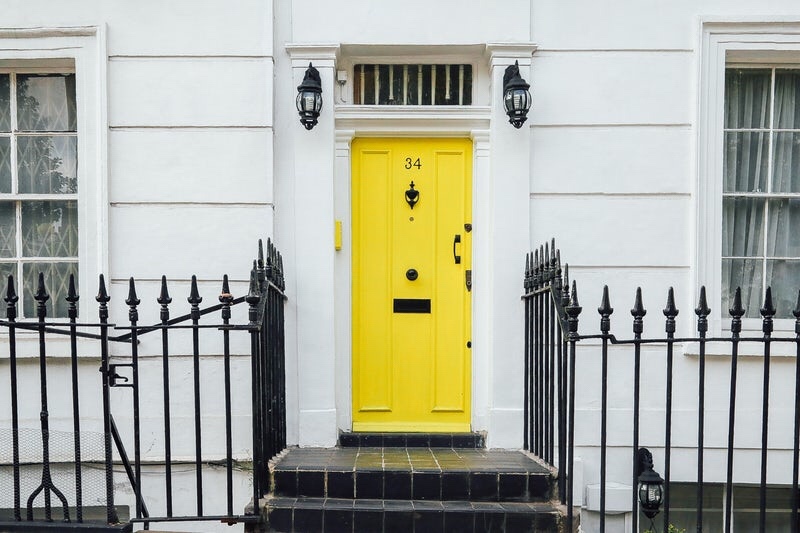 Whilst also some new properties are being built, a lot of owners are looking to improve their homes, not only because it will then provide a better and more tailored living space they can enjoy more, but also to increase the value of the property for when they have to move on. Thinking about moving to a different area for a new job, for a new school, to help their children, downsizing after the children have moved out, or simply just changing lifestyle. As long as you can park your car on the front porch or on the street, go for it! Most of the time the garage is a wasted space: just get rid of all the unused items you store in there. It can be transformed to an office, a guest room, conservatory – they would all add value to your house. It’s good to have lots of storage place, but don’t hoard useless old stuff in your garage as I pointed out before. Instead, use the dead spaces like the ceiling voids or under the stairs. 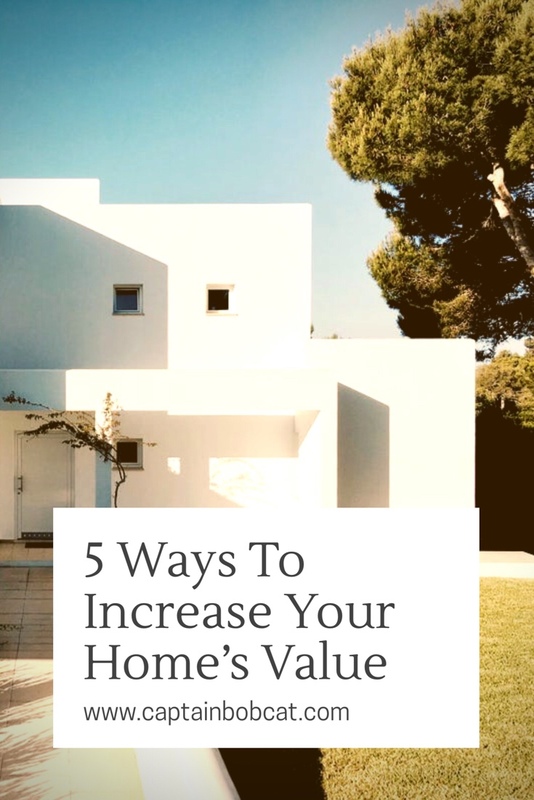 Even nowadays, but in the near future the energy efficiency of the building will add to the value of the home as on a longer term it will save you money. (And the environment.) And you probably need to start this in the kitchen! If you have a garden, maintain it either by yourself or by hiring professional garden service. Not only for you to enjoy your beautiful garden, but when you want to sell it this will mean a good selling point. No one wants to deal with an unmaintained garden as it means a bit of an upfront cost for the buyer to sort it out when moving in. Nothing more disappointing than an old and in need of renovation bathroom. Luckily small updates don’t even cost more like a shower panel, and changing the cracked tiles. But it would give you a beautiful new bathroom feeling to live with. I have redecorated my flat a few years ago and I know how much a small change can raise the value of it. For example, I changed the carpet with wooden floors which were the same price but look so much better and are so much easier to maintain. I can’t wait to own our home so we can actually take all of this into consideration! Great ideas! These are some great tips and I’ll bear them in mind for when we own our own home – hopefully soon! I know of a few people who have converted their garages. I can’t wait to get my own place so that I can put cute little personal touches to it to show it is mine! I try doing that to my bedroom at home right now but it just doesn’t feel the same! Love the idea of transforming a garage into an office space! I agree with all these and think they are super important! I currently rent but simple things can change a house.